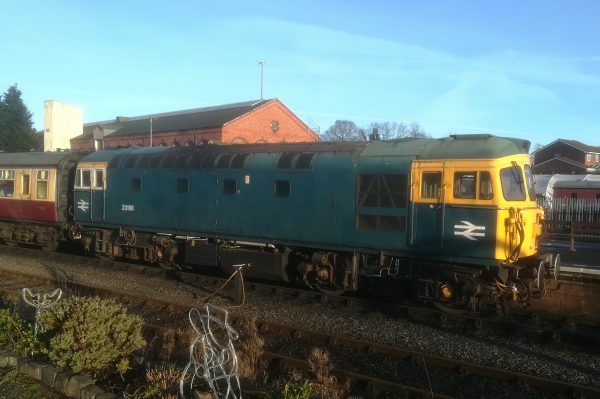 This entry was posted in Severn Valley Railway, Sharpo's World Photo Updates, Sharpo's World video updates on February 24, 2019 by Sharpo. 2857 is seen departing, the next arrival is of 75069 working its first service train since a major overhaul after being taken out of service in 1994. 7714 and 813 were double heading the third service train. 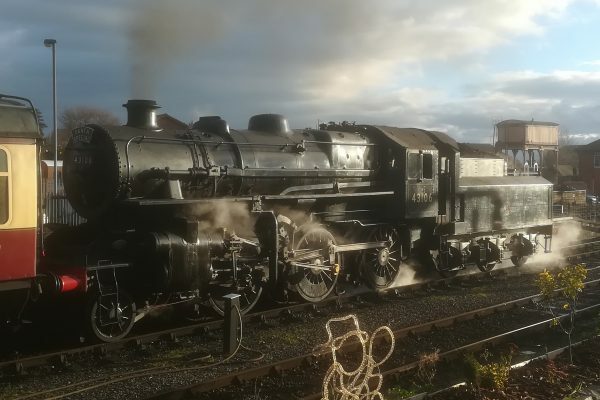 This entry was posted in Severn Valley Railway, Sharpo's World Photo Updates, Sharpo's World video updates on February 18, 2019 by Sharpo. 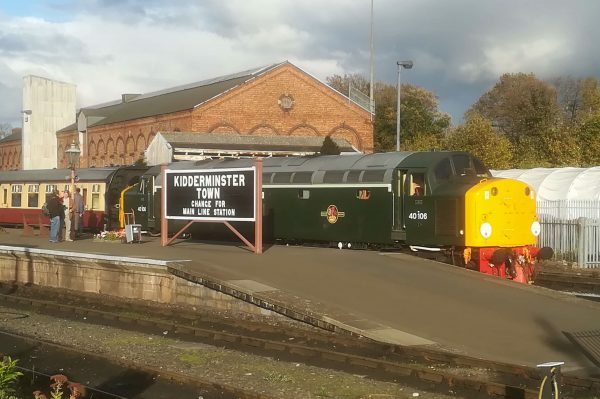 My first visit to the Severn Valley Railway this month. Arriving by train, I had to watch the clock as trains back home aren’t very frequent on a Sunday – but managed almost 4 hours with plenty to see and film. The first photos are included here along with the first video which runs for almost 19 minutes. There will be more to follow when editing and uploading are complete. Quite a contrast in photos, some in full sun, others in shade with white sky above – not easy to get good results! 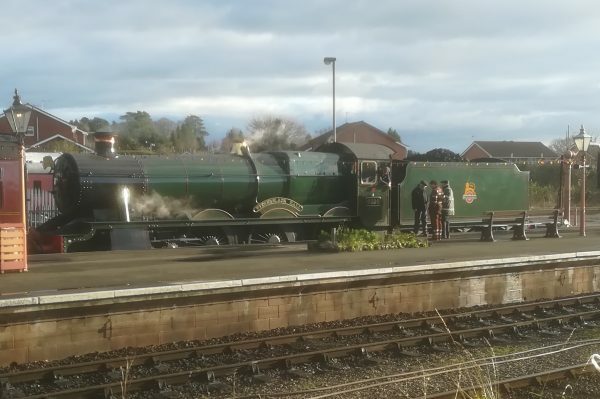 This entry was posted in Severn Valley Railway, Sharpo's World Photo Updates, Sharpo's World video updates on December 10, 2018 by Sharpo. 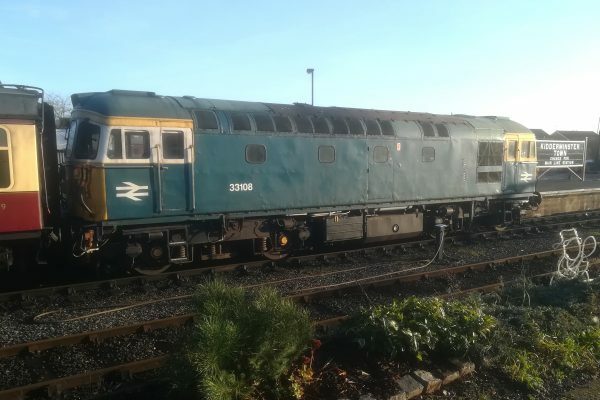 This entry was posted in Severn Valley Railway, Sharpo's World Photo Updates on October 28, 2018 by Sharpo. 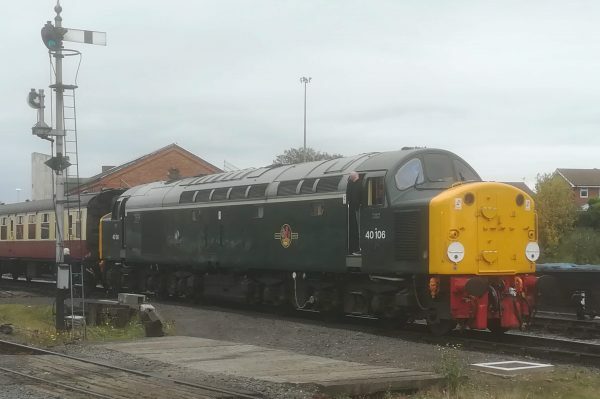 After a holiday in Cornwall, something more close to home, the 40 was working one of the services today. Brilliant sun earlier but now full dull. 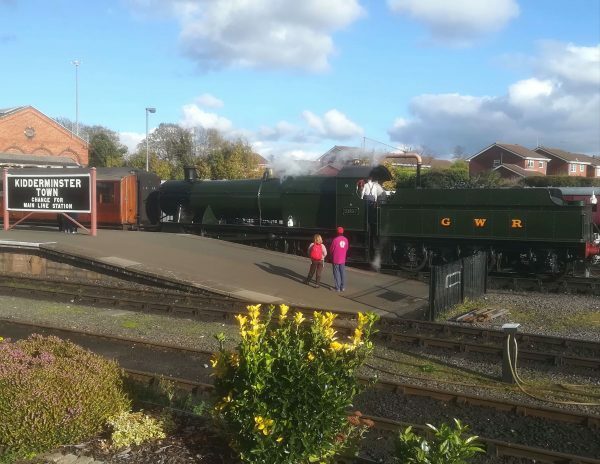 This entry was posted in Severn Valley Railway, Sharpo's World Photo Updates on October 21, 2018 by Sharpo.